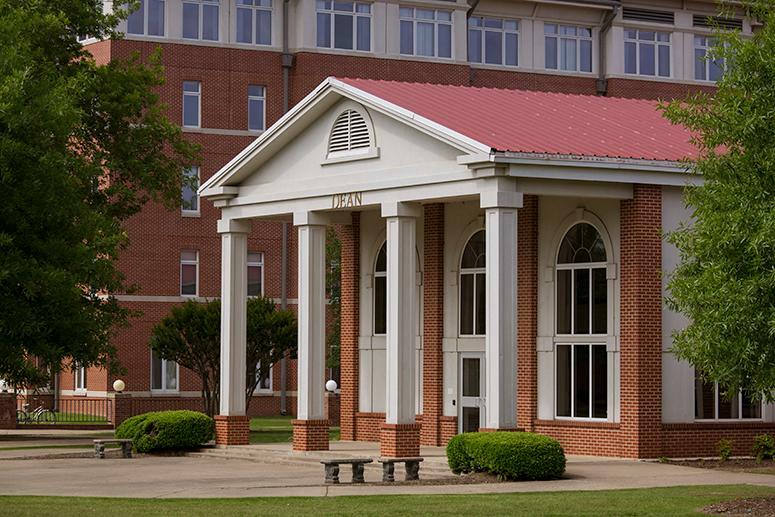 Welcome to the Arkansas Tech University Department of Nursing home page. The following pages present information about our baccalaureate nursing program. The first three semesters of the program include a variety of general education courses as well as specific prerequisite courses in liberal arts and the sciences. These courses provide a solid foundation for upper division courses in the nursing major. A graduate of the program will be prepared for responsibilities as a professional nurse, to take the national exam required for licensure as a Registered Nurse, and to pursue graduate study if desired. 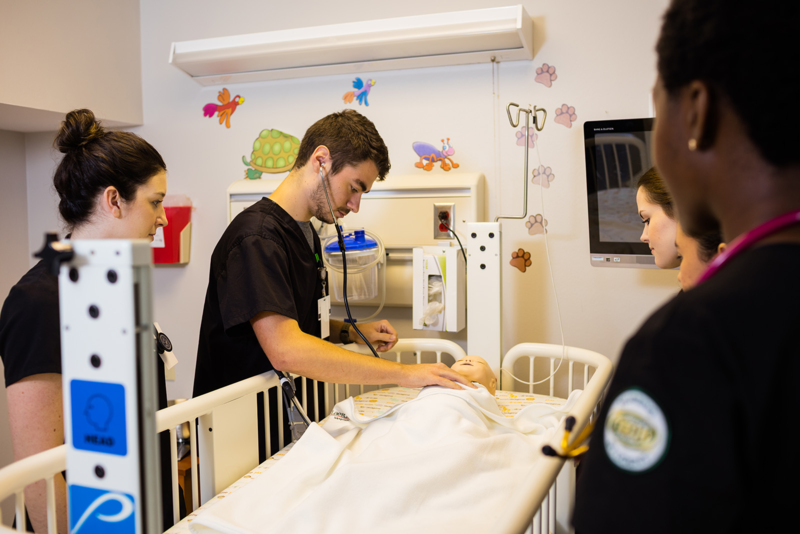 Arkansas Tech University's nursing curriculum is designed to prepare students for beginning professional responsibilities in a variety of health-care settings and to provide the necessary foundations for graduate study. The Bachelor of Science in Nursing (BSN) and the Master of Science in Nursing Administration and Emergency Management (NAEM) program are accredited by the Accreditation Commission for Education in Nursing (Address: 3343 Peachtree Road NE, Suite 850, Atlanta, GA 30326, Phone: (404) 975-5000, Web site: www.acenursing.org). The BSN program is approved by the Arkansas State Board of Nursing (Address: University Tower Bldg., 1123 South University, Suite 800, Little Rock, AR 72204-1619, Phone: (501) 686-2700) and the Arkansas Department of Higher Education. The department of nursing offers undergraduate study in nursing to qualified high school graduates, graduates of diploma and associate degree programs in nursing, licensed psychiatric technician nurses, and licensed practical nurses. The baccalaureate program leads to the degree of bachelor of science in nursing. Satisfactory completion of two academic years of foundation courses followed by two years of upper-division professional nursing courses is required. The curriculum is focused on field-necessary coursework and hands-on experiences to ensure professionalism in practice upon completion of licensure. Complete your BSN anytime, anywhere through our online RN to BSN program at Arkansas Tech University. The Master of Science in Nursing in Nursing Administration and Emergency Management (NAEM) program is designed to offer students a specialized program of study to serve the educational needs of professional nurses actively engaged or planning to enter a profession related to administration, leadership and emergency management in a variety of healthcare settings.